Installers need to think ahead as lighting regulations change again. The recent introduction of new EC regulations regarding fluorescent lighting has again underlined the impetus to move away from traditional fixtures to next-generation systems. Tamlite’s Head of Sales, Marketing & Product Development, Colin Lawson, explains the implications of the new regulations for installers – and why now is the time to focus more firmly on LED. 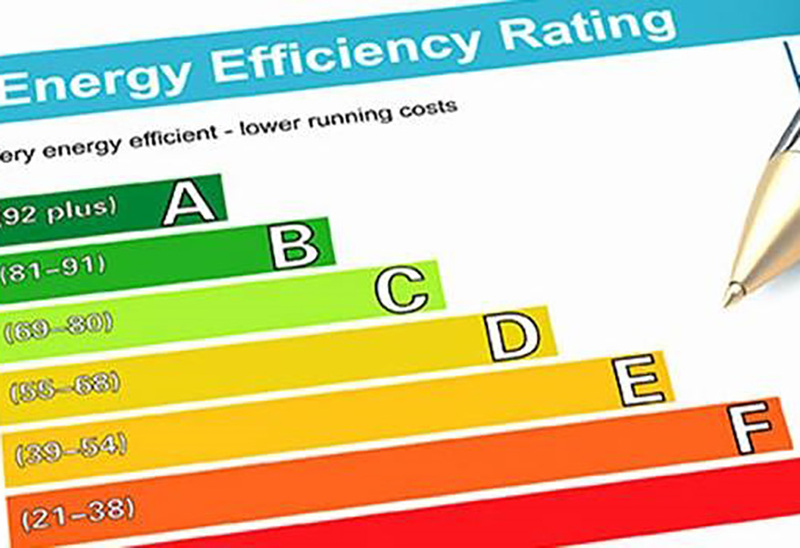 Installers and contractors won’t need to be reminded that lighting is one area of the market that has been the subject of substantial change in recent years – not least with regard to the Europe-wide regulations that shape the availability of certain technologies as the drive for energy efficiency intensifies. EC regulation 245/2009 – which affects fluorescent and other older lamp types – has been particularly notable in this regard, and has undoubtedly done much to help turn the tide against inefficient illumination. Introduced in several phases, the regulations’ influence can be shown to have influenced a wave of public and private initiatives geared towards the replacement of legacy systems with higher efficiency, next generation solutions. April 2017 saw the implementation of a third phase, as a result of which it is no longer possible to place low-performing metal halide lamps with E27, E40 and PGZ12 caps (<405W), or compact fluorescent lamps with two pins and an integral starter switch, onto the market for the first time. Historically, these lamps have been used extensively in industrial and office applications, respectively. The first thing to say is that there should be no immediate panic regarding the availability of existing lamps. With a few exceptions, companies are still allowed to stock and sell these lamps – but they can no longer be manufactured. Here at Tamlite we estimate that there is something in the region of two years’ worth of stock of both types out in the wider market, so replacement fixtures should be obtainable for a while yet. But, significantly, that won’t be the case forever – and installers and contractors with a keen eye on supporting their clients’ needs are advised to start thinking about the long-term implications. It stands to reason that with no further systems being placed onto the market that the laws of supply and demand will start to come into effect, and consequently customers will see an increase in unit price for the older types. It is also inevitable that maintenance and support costs will rise across the board as it becomes more difficult to source replacements. More generally, few would argue against the contention that fluorescent and other older lamp types are now approaching the end of ‘their time’. Although the existing regulations have already done much to push businesses away from fluorescent, it is very possible that further measures will fol-low to strengthen the impetus to switch to next-generation systems. The installer or contractor who really wants to offer the best possible support to their existing cli-ents therefore needs to be encouraging them to think carefully about switching completely to LED sooner rather than later. And in terms of potential new customers, it is the forward-looking installers who really stand to earn the biggest dividends in what could be a hugely rewarding period for those who have done their research and are able to offer the latest and greatest lighting solutions. It should be noted that the latest regulatory changes also strongly advise against the incorporation of magnetic and electronic ballasts in the same luminaire. Once a magnetic ballast in a luminaire fitted with several magnetic ballasts has failed, it is necessary to replace all existing magnetic bal-lasts with electronic ones. Consequently, there is no possibility to simply undertake ‘spot’ replace-ments with LEDs as each lamp fails. One consequence of this is that piecemeal approaches to substituting older lamps really won’t cut it anymore. Instead, installers need to be encouraging companies to see the value of making a more significant investment and implementing site-wide lighting programmes. And judging by the number of enquiries along these lines we receive on a daily basis, this is now happening in an in-creasing number of market sectors. For the customer, the value of switching to LED can be very easily asserted. Recent comparative figures from Tamlite confirm that the savings can be as high as 63% (retail applications), 65% (of-fice) and 85% (both industrial and domestic). Also, LED luminaires commonly offer a lifetime of more than 30,000 hours, which even on the basis of 24/7 operation means that they can be work-ing effectively for well over three years – double the lifespan of some older lamp types. The improved lighting quality of the latest LED-based solutions has also been well-documented in many reports, with managers in schools, offices and industrial facilities attesting to the positive im-pact this can have on the performance and well-being of their employees – and themselves. We remain in a period of transition on a national and European level when it comes to lighting technology, but there is no doubt that installers and other key contractors now have a golden opportunity to encourage and support the next phase of the transition to LED lighting. And with the new regulations coming online, there will be even more scope to initiate those all-important conversations.